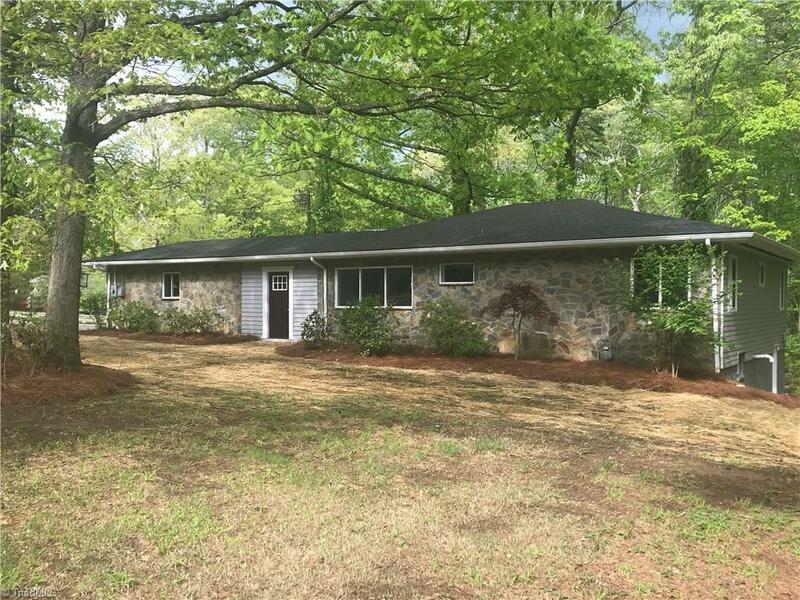 Beautifully updated 3 bedroom, 2 bath home in High Point! Move in ready, one-level living! Beautiful kitchen w/ Granite C-Tops, new appliances and lots of cabinet space! Large rooms! Updated bathrooms! Beautiful finishes throughout! New roof! Nice large lot! MULTIPLE OFFER SITUATION -- please submit highest and best offers by 1:00pm on 5/2/18.